Alon Even is the VP of Marketing at Appsee. Over the past few years there has been a dynamic shift with regards to how software and user interfaces are designed. Trends in design that have been the most prominent include 3D and Skeumorphic to minimal and flat. What brought about this change? Mobile went simple. Colors, designs, fonts, character sizes – all simplified. This trend, unlike others before it, has staying power. The overwhelming aspect of content delivery on such small screens can be remedied by utilizing a minimal UI approach. Simple design by no means dictates that your site has to be ugly. There are countless ways to build an attractive app without going overboard on design. 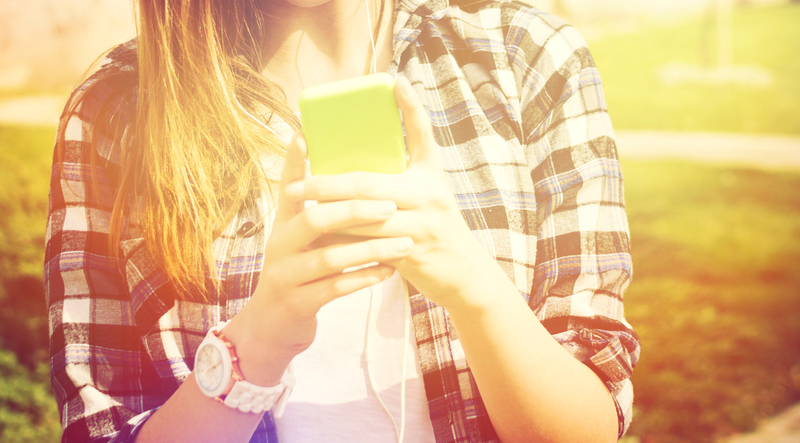 App publishers are adapting to these trends by melding it with the study of user behavior. Designing a user interface that make people feel and act the way you intend is pure psychology. It is paramount that you understand exactly how your users think when they perform specific actions within your app. To optimize your app and maximize the mobile user experience, you must focus on some key metrics that are covered under the engagement umbrella. There are quite a few, but I will focus on metrics that derive from the ways users visually interact with your app. The core reason for focusing on the engagement category of metrics is because this is where user interaction with your app’s design is the strongest. Users navigate to the various screens within your app a great deal and check out different areas of your app. They tap, swipe and convert on your calls to action. Within the various conversion funnels of your app, you notice users dropping out when they reach a certain screen. By understanding the why behind the reasons they are dropping out, you can optimize accordingly. Perhaps it’s because they are tapping non stop on an image that they feel is a call to action, but it is just an image that doesn’t lead to your app taking them anywhere. If you want to make a call to action stronger, refine the screen’s UI design or A/B test new CTA placements to cut down the confusion and see which works the best. By analyzing this metric, you will identify where users are going and how they navigate between the various app screens. You can see where they might be experiencing friction in your checkout process for example and where they might be getting stuck, which could lead them to abandon a cart full of items. Say, for example they abandon their cart because they can not see relevant product information. This hiccup in your UI design will be a place you can fix to smooth the checkout process and increase conversions. Your app’s retention rate is a key metric under engagement, and many argue the most important one. By studying your retention rate, you can see what you are doing right or wrong in many contexts. Say, you just relaunched your app after extensive UI changes on a number of screens that you saw users dropping off. By studying retention reports on how often your users return to your app in a certain timeframe, you will gain a deep understanding of your app’s design in meeting users’ expectations. Refining and optimizing is a constant process, and with the right design changes you will see your retention rates soar. You can look at onboarding as an entry ramp to a highway, with the app being your highway and the various screens within your app providing scenery to engage users to continue using your app after their first time. By refining and optimizing your app’s design by studying the key metrics, you will see more users returning as active ones and hence, bring them on board. Monitoring the onboarding experience is paramount to app optimization. The smoother your onboarding process, the more first-time users you retain. As with most things in life, you only have one shot to make a first impression. Give them a reason to continue using your app after that first time. Good luck! Please feel free to email me at alon@appsee.com or leave a comment below with questions or comments. Read next: Are you making these 5 common user onboarding mistakes?